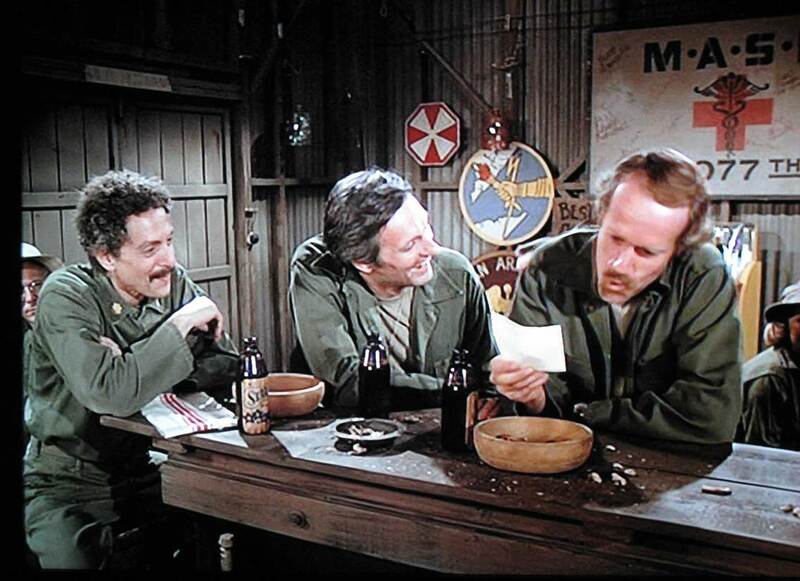 This is a screenshot from an episode of M.A.S.H. It’s a very familiar show but who’s that guy on the left? If you don’t know this story you’ll be surprised to learn it’s the husband of Diane Arbus. Allan Arbus was a well-born Jewish New Yorker who married Diane in the early 1940s. Her name was Nemerov, of the department store Nemerovs, and she fell hard for Allan. She married him, had two daughters, set up a successful fashion photography business (Vogue, Seventeen) and then eventually moved apart in the late 1950s. Is was not acrimonious. While Diane set about becoming one of the greatest photographers who ever lived (this is not hyperbole), Allan drifted away from the photography studio and into the acting studio. He eventually made a solid career of it, mainly with M.A.S.H. but also with many TV and movie credits. It was a long and successful if undistinguished career which you can see here on IMDB. 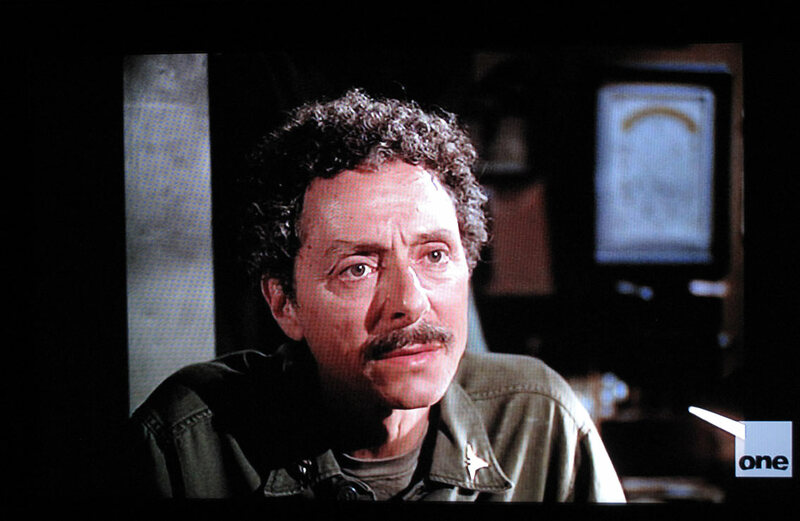 Allan Arbus was born in 1918, a long time ago, and he’s 95 years old now. My uncle Henry died last Thursday at the same age so I know how old it is. Allan’s last credit was on Curb Your Enthusiasm in its first season in 2000. Now that’s how you finish a career! 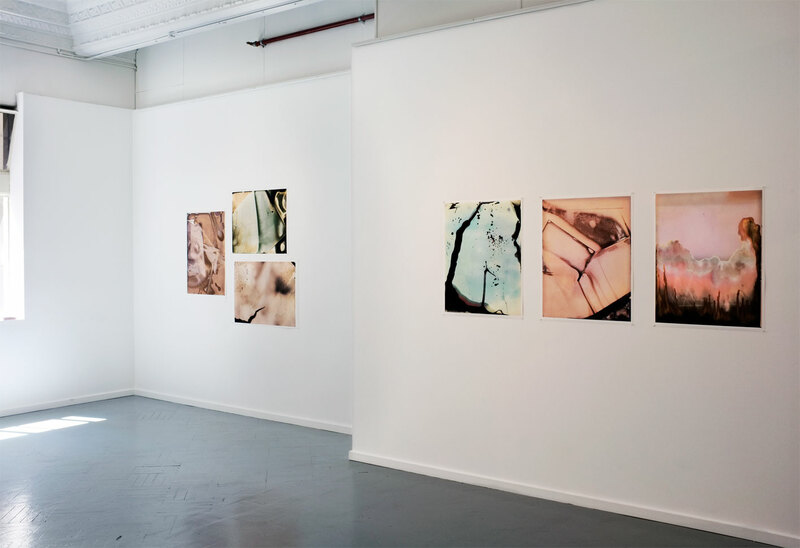 Chemistry of Chance, my exhibition with Greg Wayn, has opened at Edmund Pearce gallery, the excellent photography gallery situated in the Nicholas building. This project is a first experiment in abstract photography, a category I’ve always been suspicious of as it contradicts the mission of photography to record reality. But after reading about Concrete Photography, a separate category from ‘abstract’ which goes to the physical essence and ontology of the medium, I changed my mind. 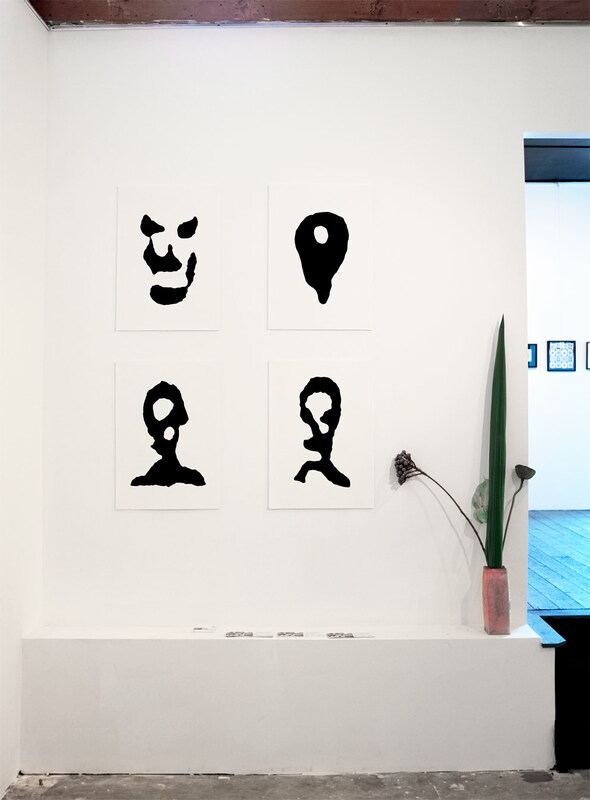 The exhibition is a series of pigment print enlargements of scanned black & white reject prints found in darkroom rubbish bins. This may disqualify it from a strict reading of ‘concrete’ because they are interpretations, one generation away from the originals, not the actual things. That was deliberate in our interpretation, we wanted them to be our own ‘art’. They are intriguing images. As the sun sets on photo-chemical photography and it drifts into a twilight of cult use, its materials and processes acquire a certain romance. It’s a dimension that is not available to digital photography. Andrew Curtis has a new exhibition called Moonlight Mile, at Blockprojects. 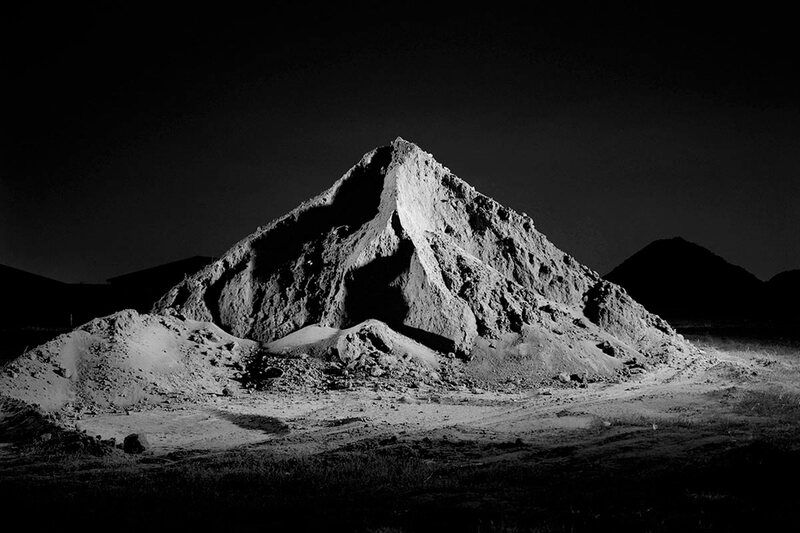 The exhibition is a series of large black & white prints of earthworks shot at night on building sites. Although they are pigment prints (they were made by Les Walkling), the capture itself was on 5×4 film. Andrew has a significant body of work of night photography on industrial subjects all shot in this way, you can see them on his website. They completely avoid the sort of triumphalist rhetoric of Wolfgang Sievers’ work, but they consciously share the magical properties of painted light and nocturnal encounters of the great man’s work. The work functions on different levels: as gothic landscapes and as typological indexes of earth forms, for example. In the catalogue essay Sean Payne refers to the work’s affinities to the Becher’s typologies and to New Topographics scrutiny of suburban forms in the 1970s. There’s a quality in Andrew’s work that I always admire – his sense of wonder at what he depicts. The gallery has a black-framed piece in the stockroom. The heavy black border weighs down the solemn image and gives it an almost religious gravitas. 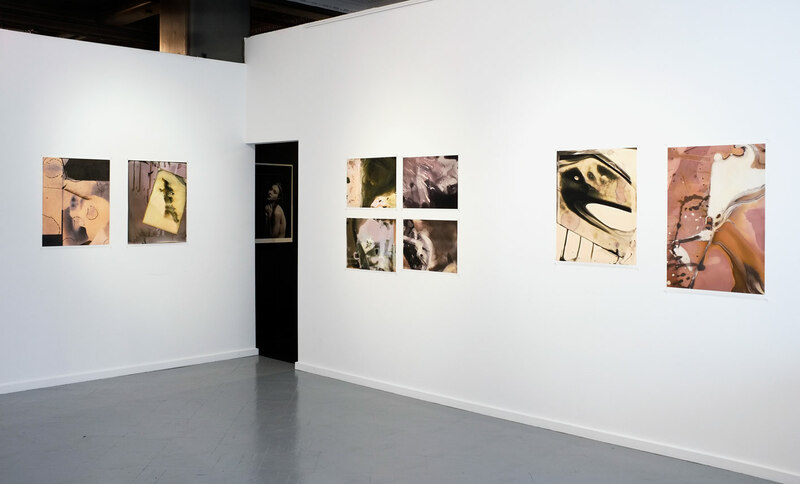 Tacit Contemporary Art has opened in new premises with a print show called Editions. 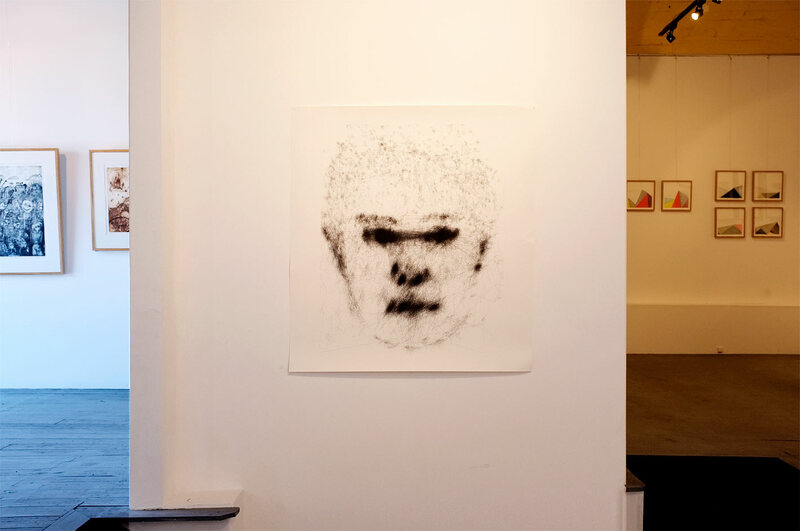 The exhibition has been curated by printmaker Stephanie Rampton and includes some works by Kirsten Perry and me that were in our recent Face/Time show at the previous Tacit. The new and much larger Tacit has six galleries of different sizes and is an attractive new art venue for Melbourne. 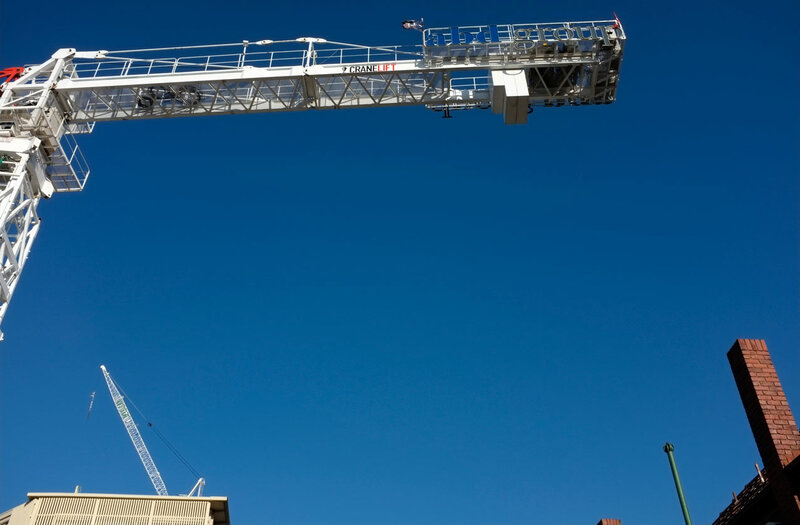 It was designed and built in record time by the directors Keith Lawrence and Tim Bateson. 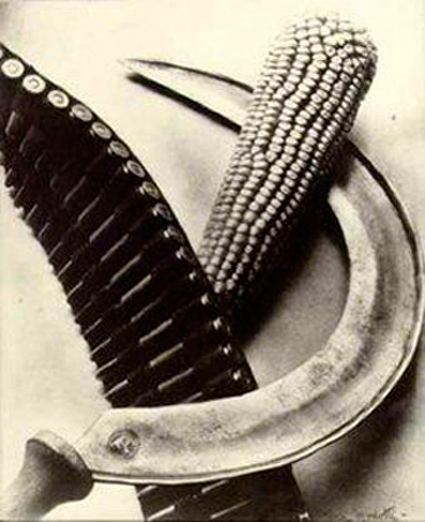 Tina Modotti’s Communist still life made a big impression on me as a photography student. It was a case of the sum being greater than its parts. On the face of it, it’s a simple arrangement of three ordinary objects, though a very nice one on purely pictorial terms. But the objects, which at first may seem prosaic, are in reality full of meaning when viewed in the context of Mexican politics in the early 20th century. 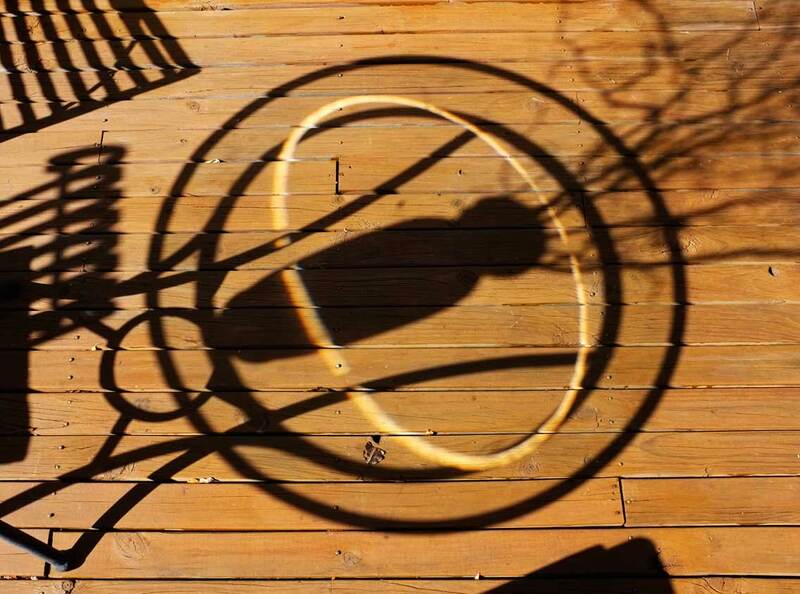 I remember being struck by how a photograph of ordinary objects could somehow magically stand for a big idea. The photograph was one of several Modotti made in 1927, the year she joined the Mexican Communist Party and began a relationship with the Mexican revolutionary Xavier Guerrero. Modotti had learned photography with her lover Edward Weston who was himself a master of the still life. Then, as she came under the sway of radical left politics, her subject matter turned toward proletarian themes. Modotti was frequently scratching for money when she embraced Communism, so it’s particularly ironic that a vintage print was sold at auction in 2005 for $120,000.